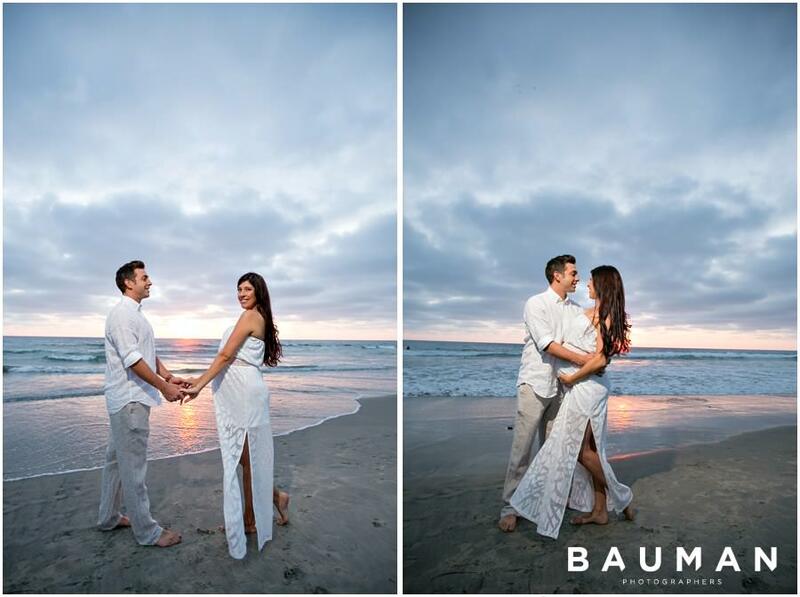 Amber and Andrew have definitely rocked it for our cameras before — last year, we photographed their engagement session in Downtown San Diego, and then their unforgettable Coronado wedding day. 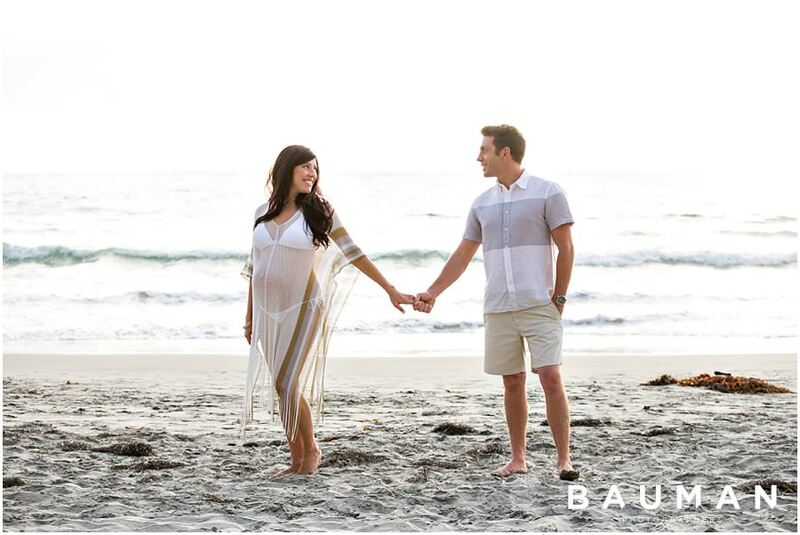 It’s easy to tell how electric their chemistry is, and these two ambitious individuals make for one incredibly awesome couple. 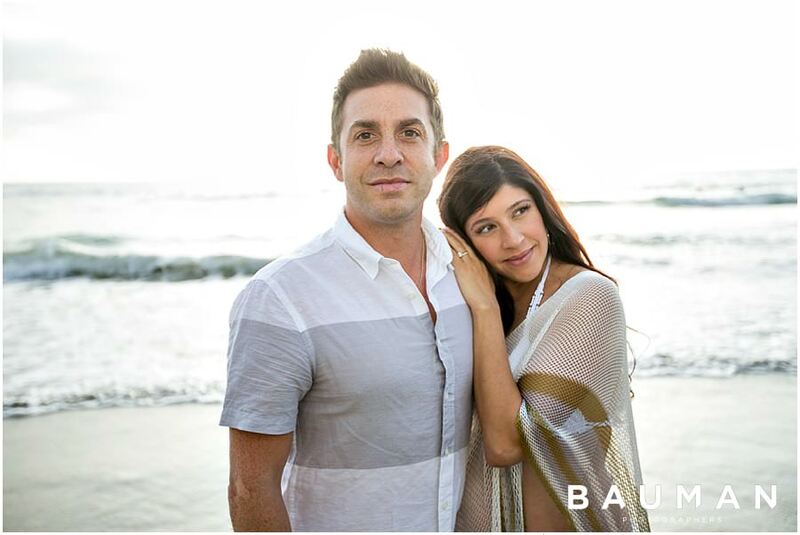 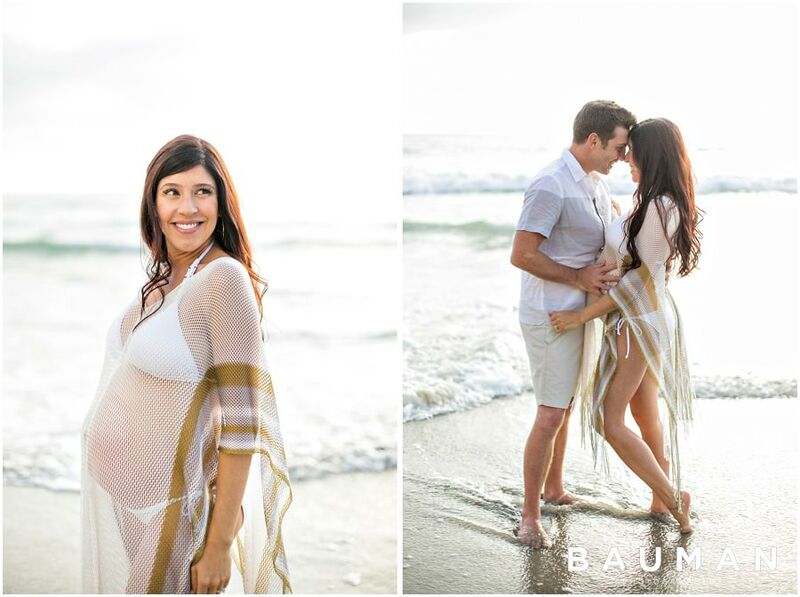 With their sweet baby boy Ezra on the way, Amber and Andrew are wearing an entirely new glow on their faces. 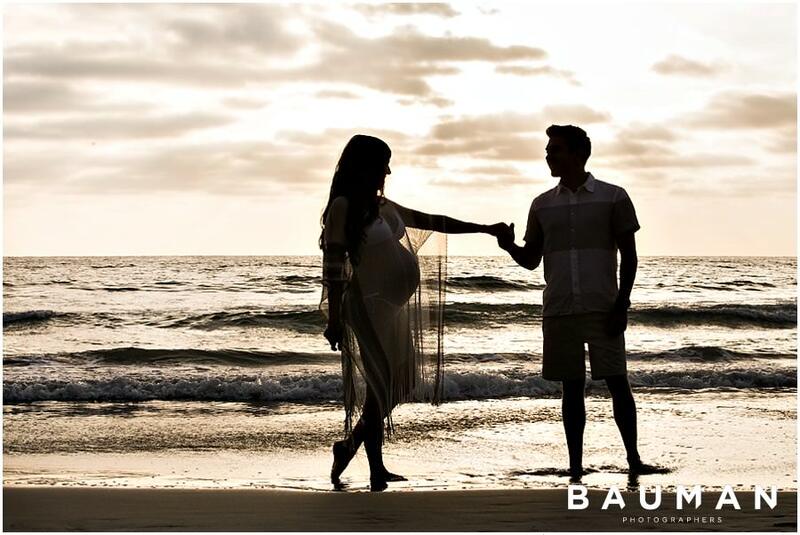 They were already 100% in love with each other, but this new beautiful phase in life has them looking into the future in a whole new light and understanding of love. 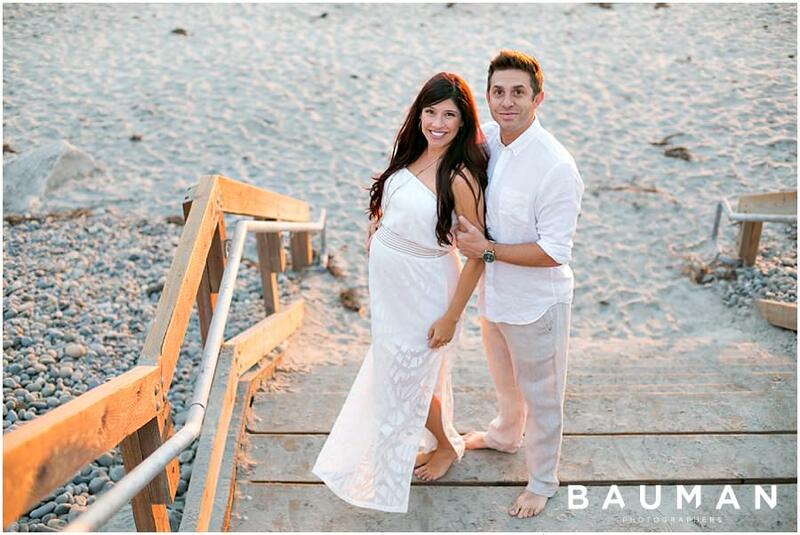 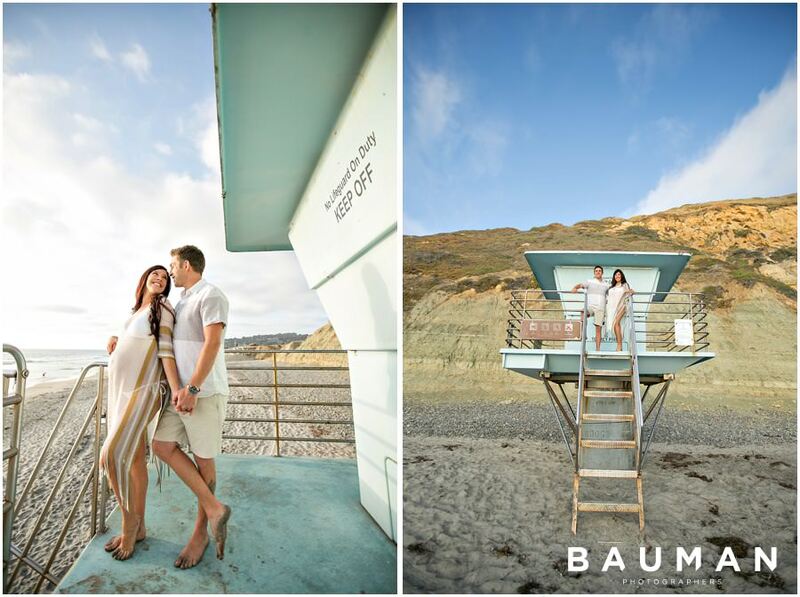 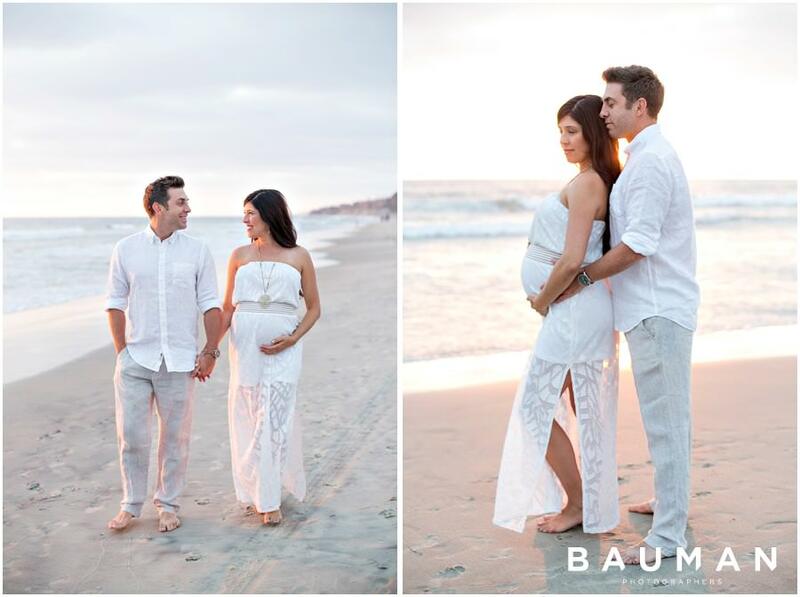 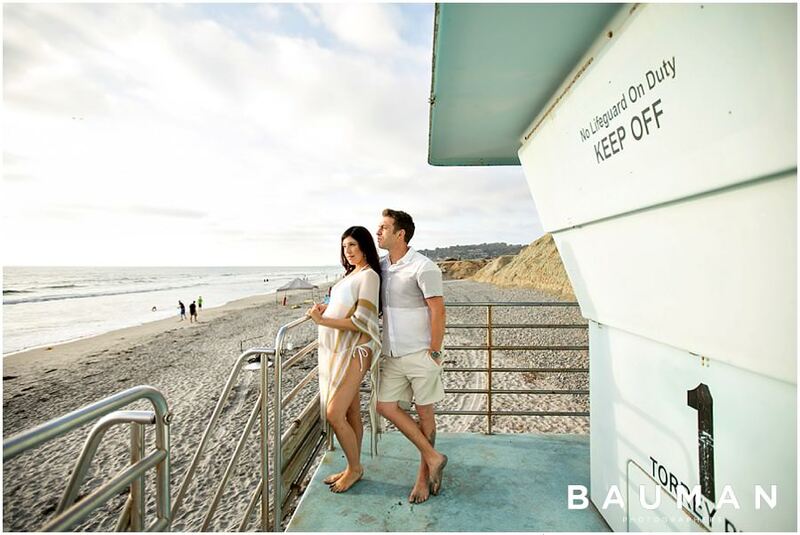 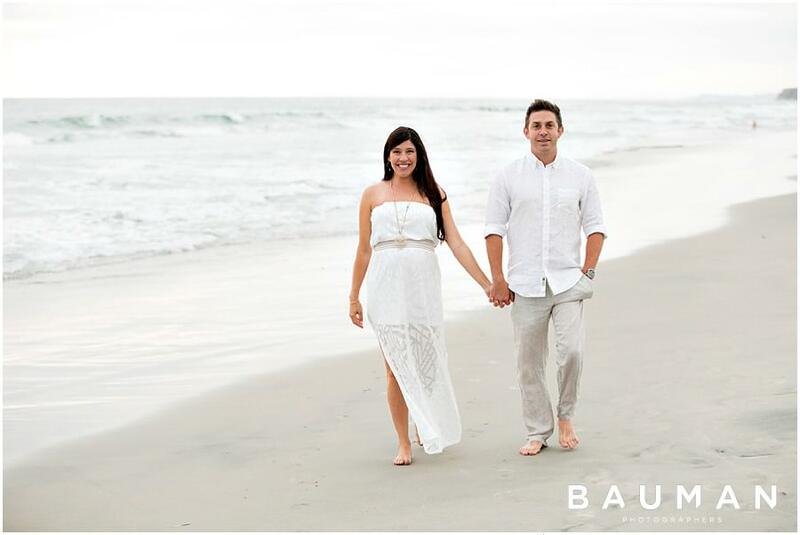 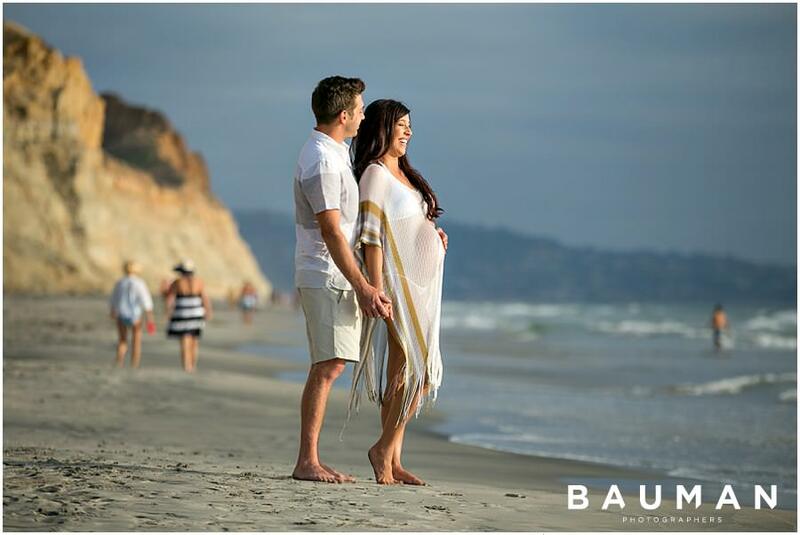 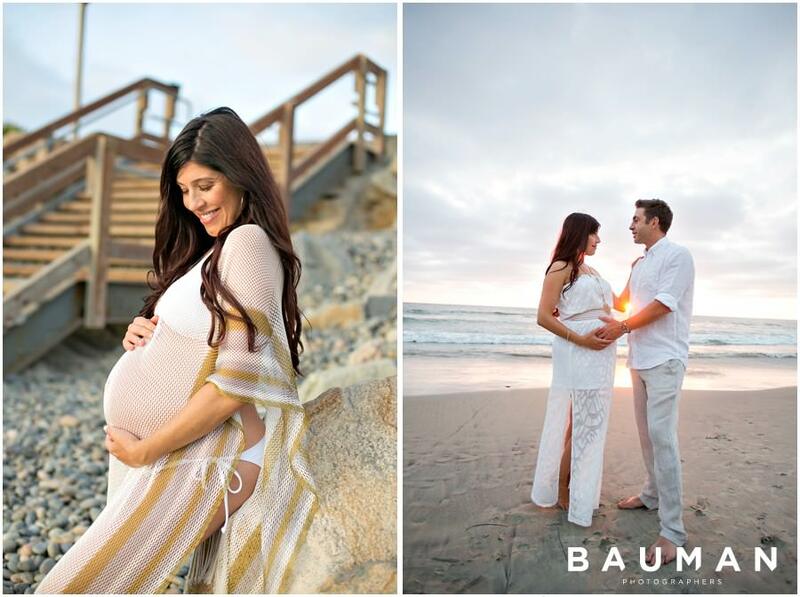 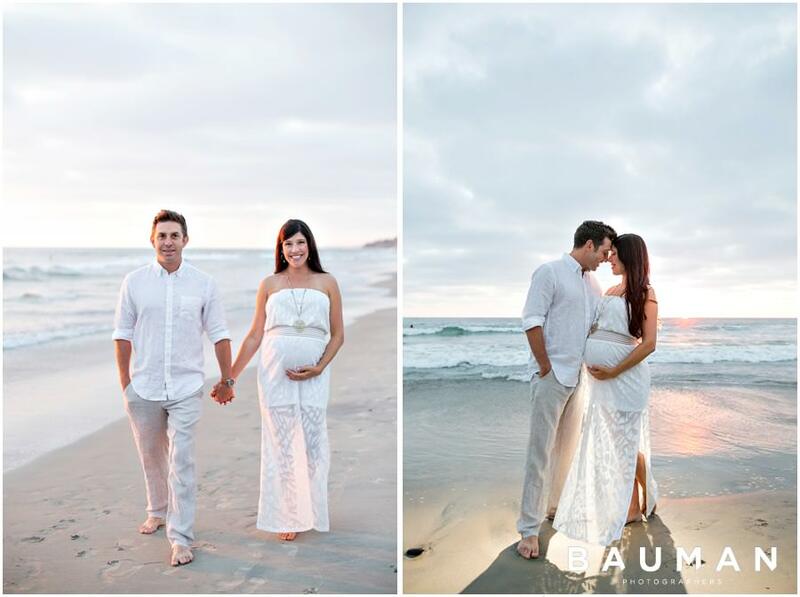 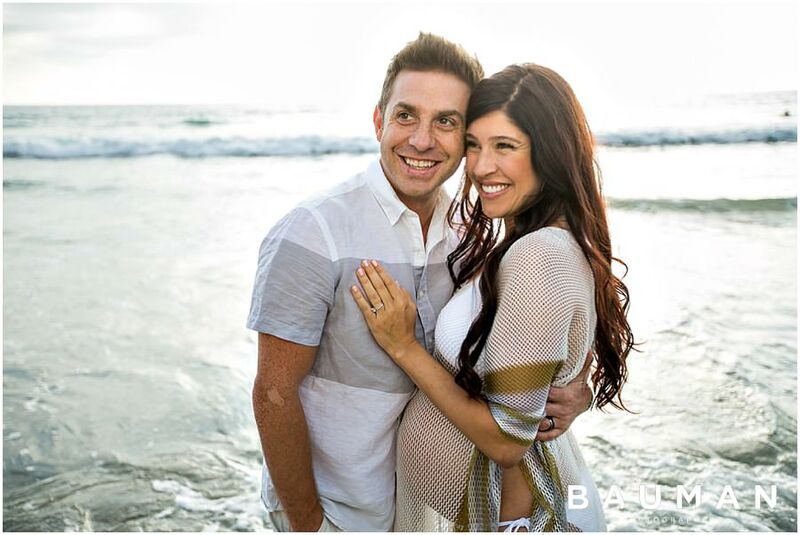 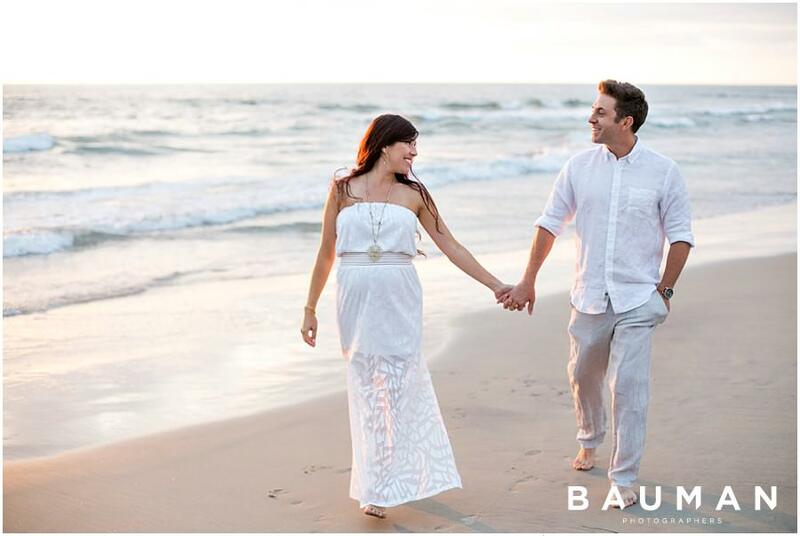 Their maternity session on the beach at Torrey Pines was characterized with plenty of smiles and the most beautiful pregnancy glow we’ve ever seen. 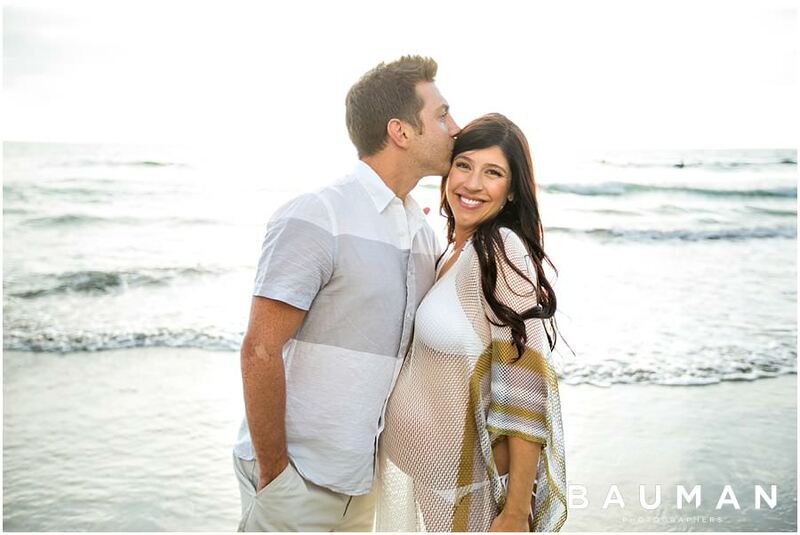 Amber, you’re one hot mom! 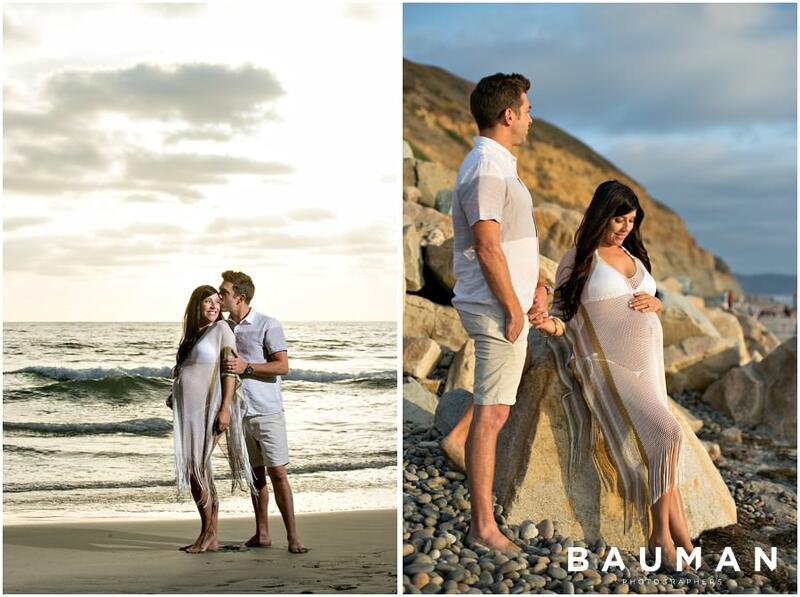 We couldn’t be more excited for you, you guys! 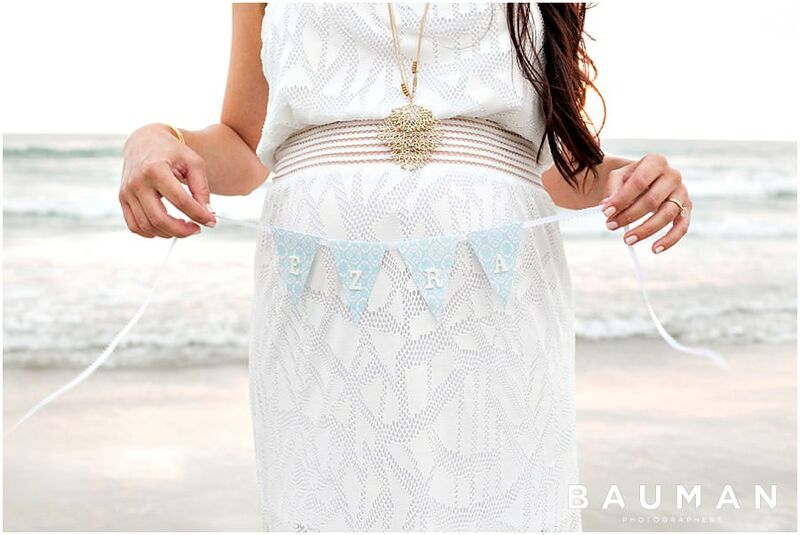 Little Ezra will be SO loved!